It is notified for the information of all the concerned that the result status of B.G. 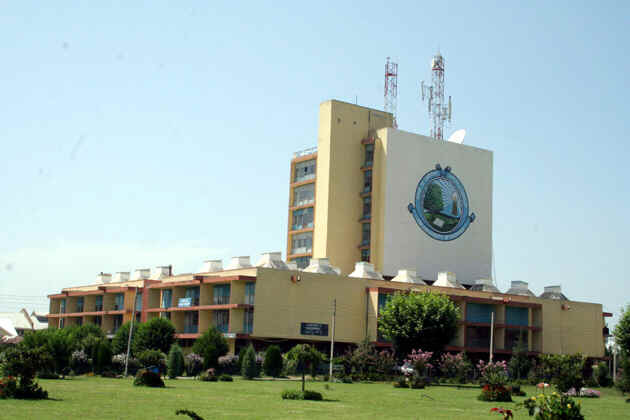 4th Backlog Examinations 2015 is available on the official website of University of Kashmir. 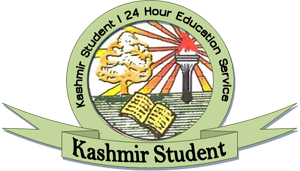 Students having any discrepancy particularly "LO" or "NA" are required to approach the Undersigned positively by or before 28th of January, 2019 failing which the result will be declared and no claim shall be accepted after the stipulated time.